In the craziness of the world today, try to shine your light brighter. Try to be kinder, nicer, more gracious, warm and gentle with each other. You see, the only way we can combat hatred, aggression, separation and brokenness… is through love. Not everyone see this, many people know it to be true but have a difficult time putting it into action. As the people who know this truth and are trying our best to love each other better, simply keep this Maya Angelou quote at the forefront of your mind. 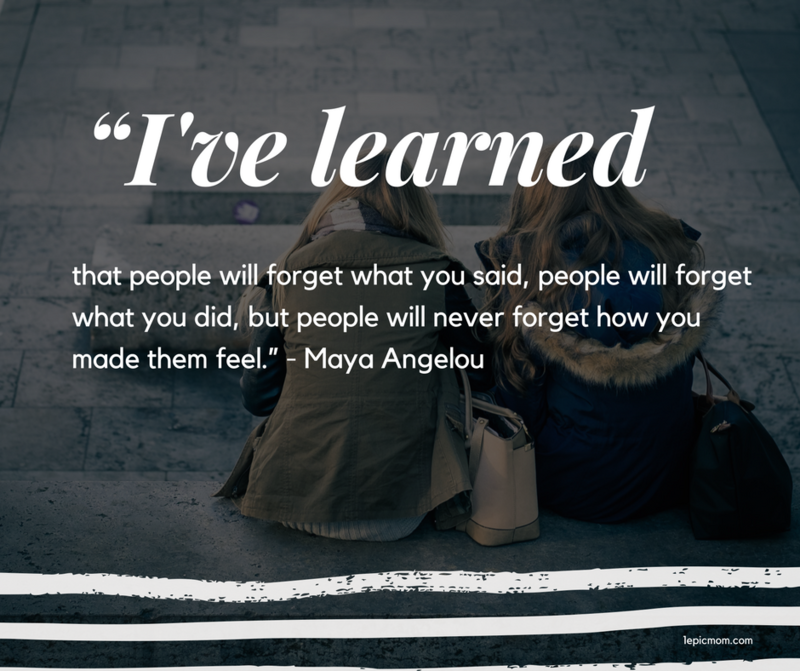 “I’ve learned that people will forget what you said, people will forget what you did, but people will never forget how you made them feel.” Let’s make the people who come around us feel valued, cared for and truly loved. That’s how we can start to make a positive difference in this world. I absolutely love the holidays because they offer a great chance to get together with my family. 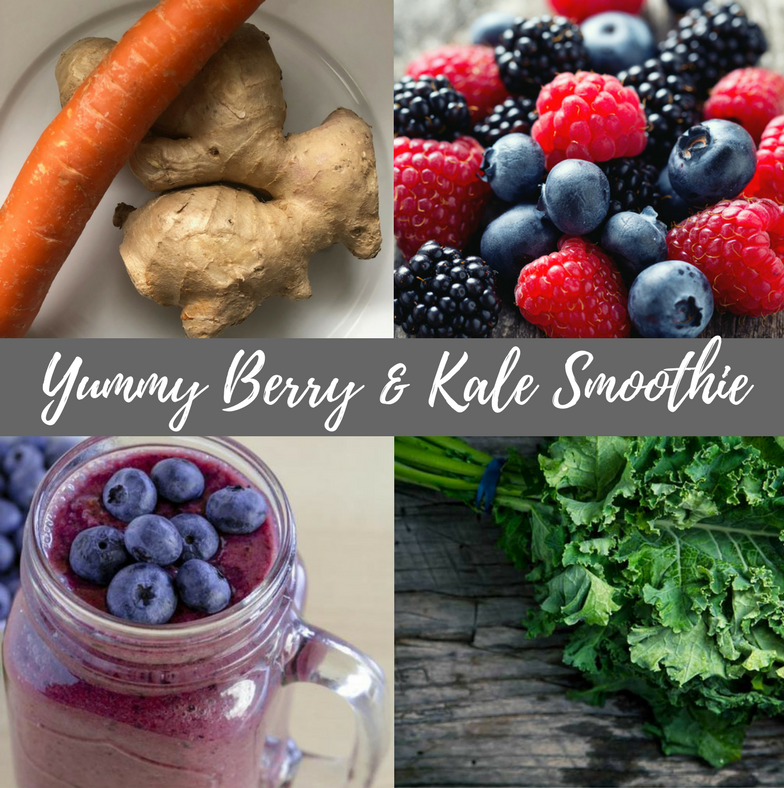 To connect, have fun, enjoy some delicious food and create lasting, positive memories together. After a long, cold winter season, the Easter holidays can be a great way to celebrate the beginning of spring! Like other holidays, Easter comes with its own traditions that’s unique to your specific family. 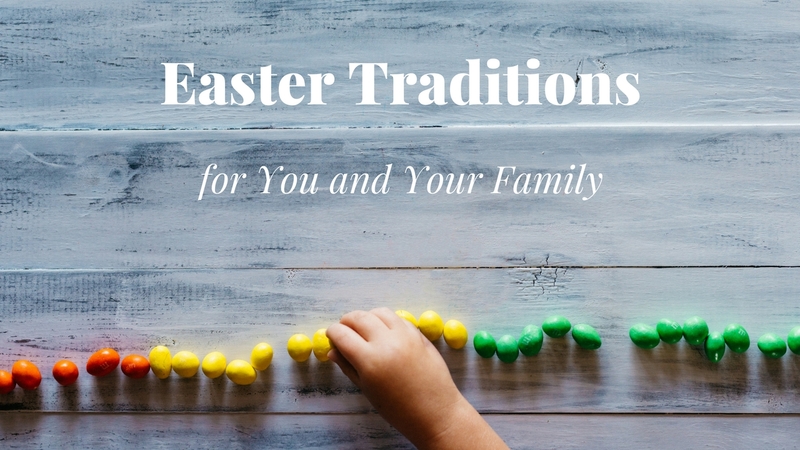 Whether you’re starting new traditions or celebrating old ones, it’s always fun to explore some great new ways for you and your family to celebrate the holidays; so why not try some of these activities for Easter this year? Painting eggs for Easter is a fun craft to do as a family! You can choose to paint the eggs in the days leading up to Easter or use it as an activity for the day of. Either way, your kids will have a great time creating their own designs on their eggs. You don’t have to stick to the traditional way of dying eggs. Check out these creative ways to dye your Easter eggs to mix things up! Who knew you could use shaving cream or whipped cream for a fun marbled design or do an ombre painted egg? A bonus is you get a yummy snack to eat after they’re all done and dry! Nothing is more exciting as a child than waking up to a basket filled with goodies on Easter Sunday! Take this tradition up a notch and hide the Easter baskets around the house for your children to find. Make sure each child has a distinct basket for them to look for with these Easter basket ideas. Be creative with your hiding places so they’re not too easy to find. Hide a basket in the dryer or under the coffee table. Your kids will have a blast looking for theirs, and at the end, they get to enjoy the treats you put inside for them! 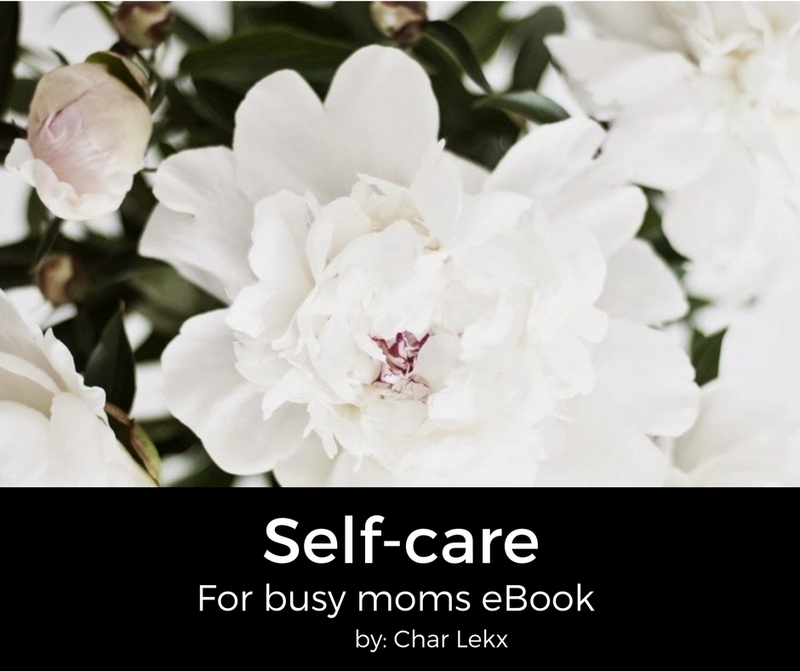 Easter isn’t all about candy and chocolate eggs! Remember the real meaning behind the holiday and take the time to attend church as a family. It’s such a treat to celebrate with your church community the hope and grace of the Easter season. Then when you get home, you can all enjoy a yummy brunch together! Try out some of these make-ahead Easter brunch recipes so you’ll have something yummy waiting for all of you when you get back. While you’re eating, you can go around the table and have everyone share about how they’ve experienced God or deepened in their relationship with Him over the past few months since Christmas! Speaking of Christmas, who says that has to be the only holiday where your family gets cozy on the couch and watches a movie together? When there’s a lull in your busy day, gather everyone in the family room and watch some Christian movies as a family. Everyone can bring one of their favourite treats from their basket to munch on while watching, and it can be a great time to relax and just spend some quality time together! Easter is filled with eggs: Painted eggs, cream-filled eggs, and plastic eggs filled with candy! Plan an Easter egg hunt for your kids and hide some eggs around your backyard or around your house. Give each child a basket to collect their eggs, and don’t keep score! Everyone wins because they get to keep the eggs they find and eat whatever’s in them. If you want to make it more interesting, these unique Easter egg hunt ideas will give you tons of alternatives to a regular hunt! No matter what traditions you choose to celebrate with your family, remember to enjoy each other’s company on a holiday like Easter. We are truly blessed to have our families in our lives, so take a moment to reflect on the important things in the midst of all the fun. What are your family’s Easter traditions? Comment below and share your ideas! 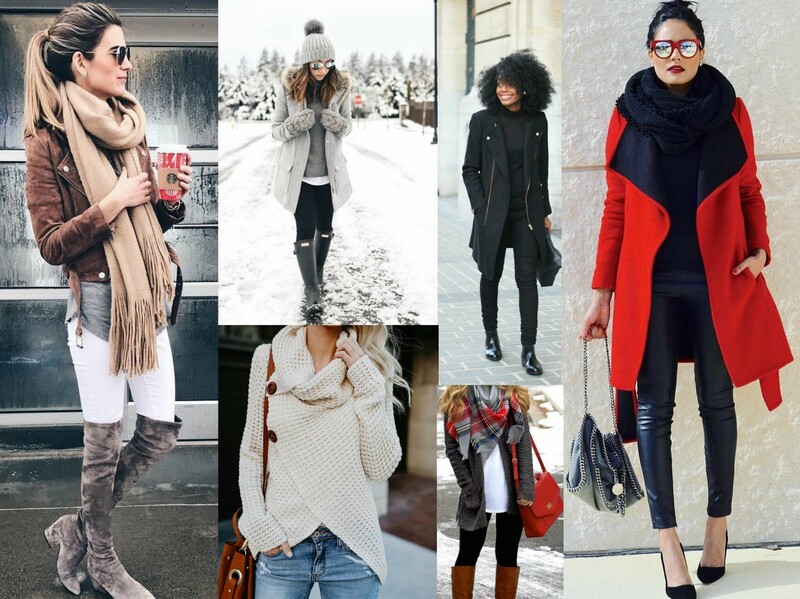 Loving all of these winter outfits, which one is your favourite?